BRITISH Lionhearts in the Community (BLITC) has won the award for ‘Harnessing the Power of Elite Sport’ in the London Sports Awards for 2016. The programme is linked to the British Lionhearts boxing team that competes in the World Series of Boxing and delivers training and opportunities for people to get involved in sport as a participant, coach or volunteer. Since it was launched in the Spring of 2016, BLITC has reached more than more than 2,300 people at 24 community engagement days across six London boroughs and helped to create 12 new boxing hubs in Tower Hamlets, Camden, Westminster, Harrow, Enfield and Kensington & Chelsea. 450 of the people that have engaged with the programme are female and 20 per cent of the men and women that have been part of BLITC were previously inactive. The programme has also provided training to 180 volunteer coaches through the BOX programme run by the national governing body for the sport, England Boxing. 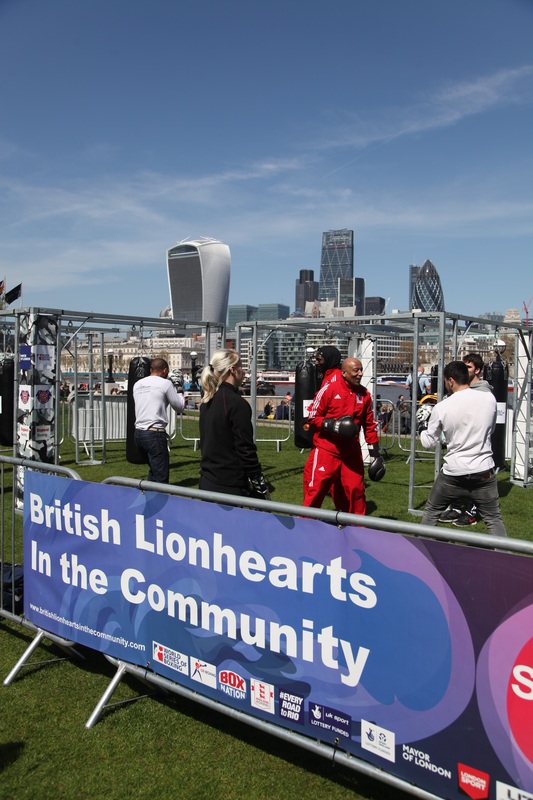 BLITC was supported by boxers and coaches from the British Lionhearts at many of the engagement days across the capital. These included London’s Joe Joyce, who won super-heavyweight silver at the Rio 2016 Olympic Games in Rio. Joe Joyce said: “Boxing brings huge benefits to people and communities and it is great to see that the presence of the British Lionhearts has helped to inspire so many people – many of whom were previously inactive – to get exercising and try the sport. 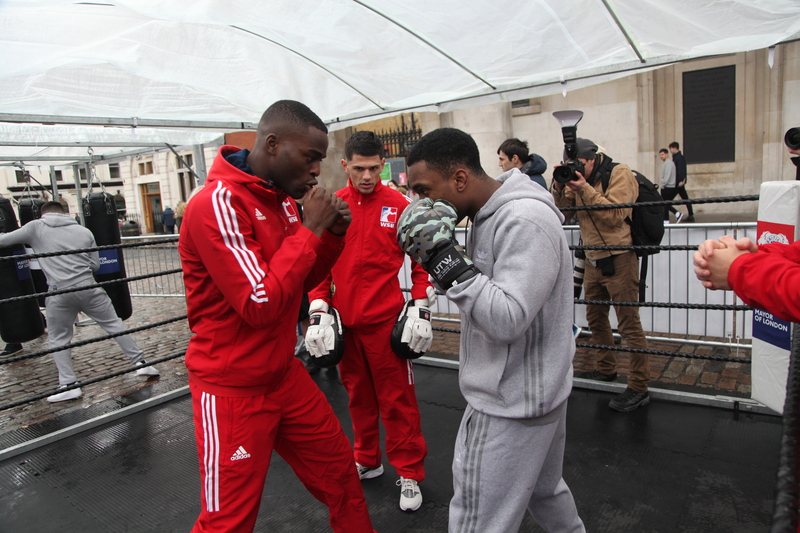 BLITC is funded by Sport England and the Mayor of London. 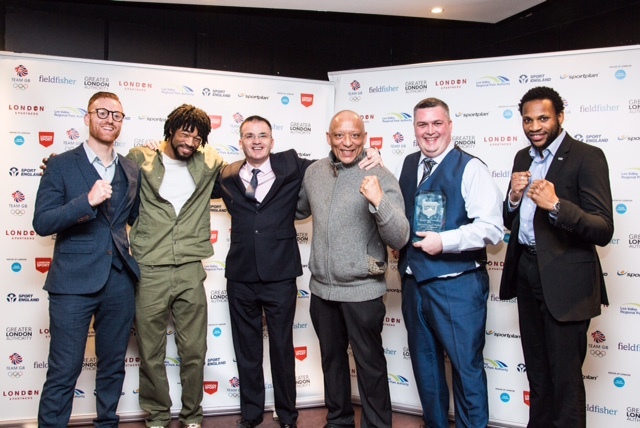 It is project managed by England Boxing’s Club Support Officer for London, Richard Power, and delivered by a network of boxing clubs and community groups. The British Lionhearts team is a partnership between GB Boxing, which manages the Olympic boxing programme, and the International Boxing Association (AIBA) which operates WSB. The franchise is supported by funding from UK Sport’s major events budget. Partners that helped to deliver the community engagement days, Boxing Leaders and BOX coaching courses include: Sports Development teams and boxing clubs in each of the six boroughs, London Sport, Get Set Go Sport, Ealing, Hammersmith and West London College (EHWLC), Barnet and Southgate College, Westminster University, Greenwich Leisure Limited, Urban Trench Warfare and Fight4Change.